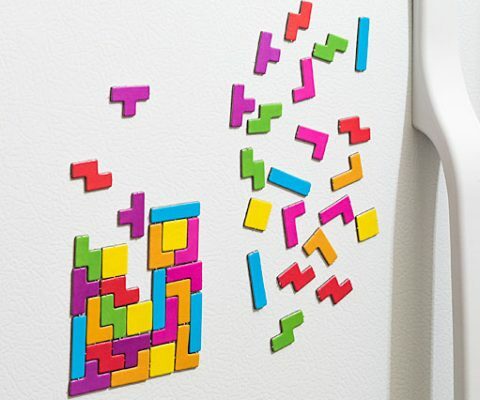 Turn any fridge door into an instant arcade by replacing all existing magnets with the Tetris refrigerator magnets. 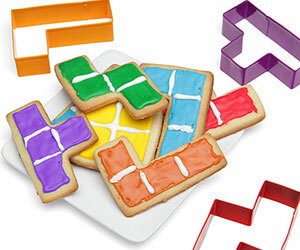 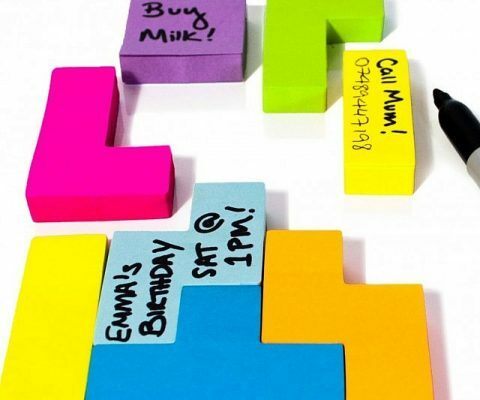 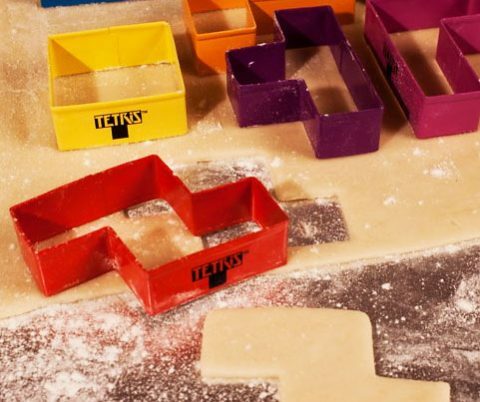 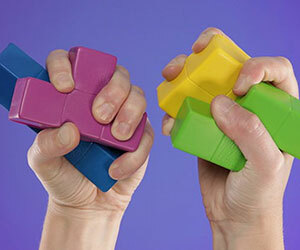 These colorful magnets are shaped like the different Tetris pieces – so you can play a quick game as you stare at the fridge and realize there is nothing to eat. 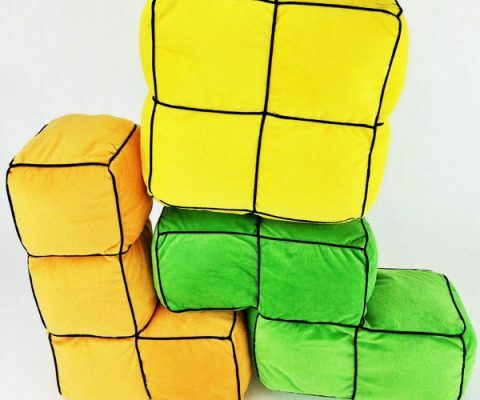 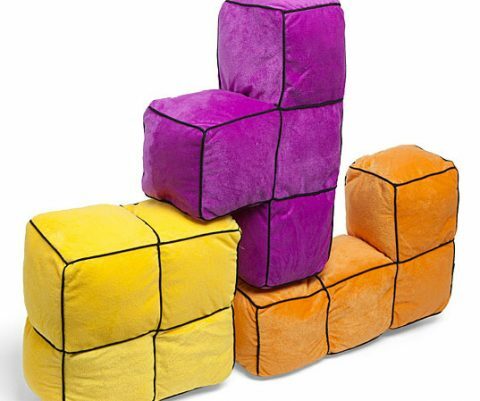 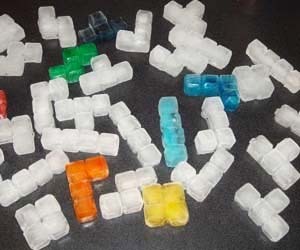 Imagine a world in which Tetris and Connect Four could be married and produce offspring in the form of a tabletop game — well, that world is real, and the Connect Four Tetris game truly exists. 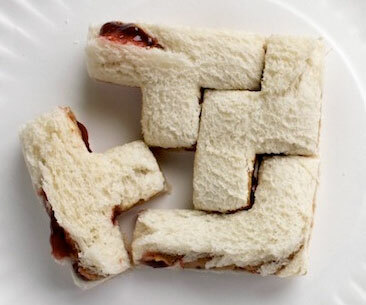 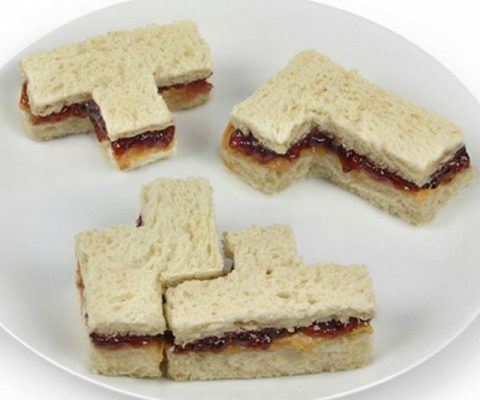 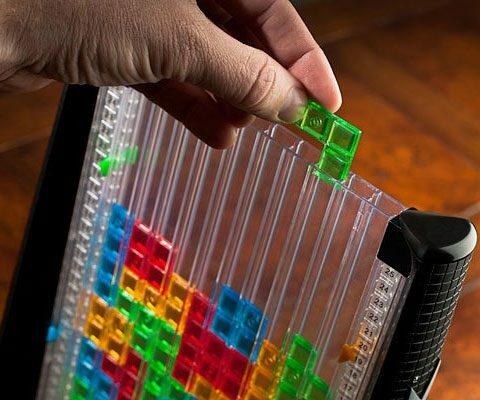 It is called Tetris Link – it is addictive, interactive, and fun for the whole family.